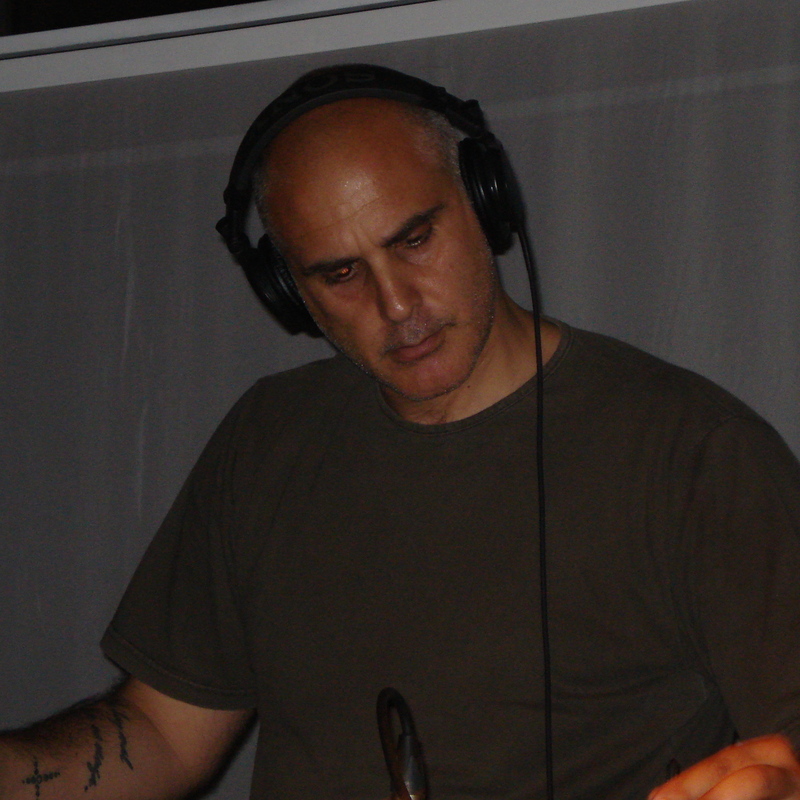 Aldo “Haldo” Carpanzano has been the resident DJ for the past 20 years for one of the most important clubs in Southern Italy (Rebus Disconight) where some of the most imporant DJs like Little Louie Vega, Tony Humphries, Ralphi Rosario, Victor Simonelli, Kid Bachelor, Alan Russel, Justin Berkmann and, among the italians, Ivan Iacobucci, Luis Radio, Mauro Ferrucci and others, have performed. Haldo is also a musician, producer who has collaborated with various artists. He founded together with an other DJ, Geppy “Mischibo” Amoruso, the Desansis project out of which came out an album for the Clubstar label in Germany. Desansis “Slowfeed” is a chill out and deep production which the critic considered one of the most elegant in the lounge music world. Almost all the tracks of this project have been licensed by several compilations such as: The Best Of Café Ibiza, Caffè Ibiza Vol 7, Buddha Club, Brax Feel Good, Shangai Lounge, Women's Talk, Savannah vol. 1/2, Zona Oasi, Caffè Solaire vol. 3/4/5, G Lounge 1/2, Lounge Supreme vol. 4/5, Ibiza Afro&Deep vol 1, Luxury Grooves, Cafe'Lounge vol 1, Crudo Chapter 1-2, big sur formentere - so, I happy in paris ? - Dj pippi & Jamie lewis in the mix - Ibiza global radio - dj mfr and Vincent know in the mix - poolside vol 3; Many upcoming others including a deep project with Luis Radio; he has licensed tracks for Tony's Records, Transport rec, Conya rec. Actually is the resident dj of one of the most fashionable hotel in the world “HOTEL DE RUSSIE “ for the best aperitif in Rome.